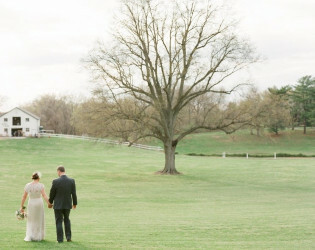 This farm is set on 150 rolling acres and ensures a rollicking good time! 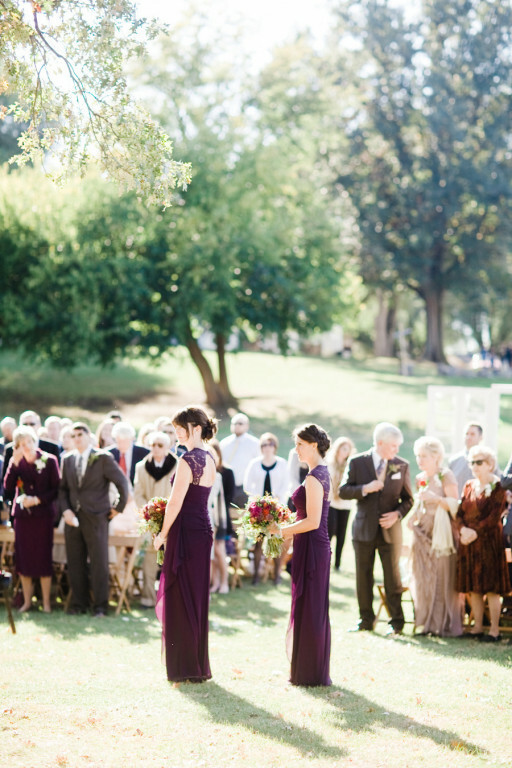 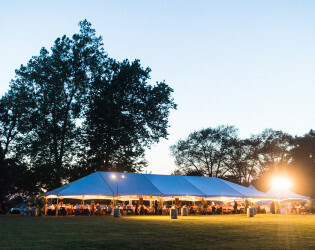 Hoot and holler your way to a fantastic soirée on this historic estate on the Missouri Bluffs. In addition to hosting a farm fete you will help support the estates mission to rescue animals. 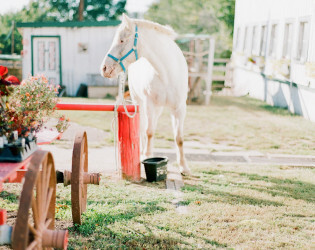 You may get lucky enough to meet the 8 horses, 2 dairy cows, goats, miniature pigs, cats, dogs, ducks, geese, quail, chickens, turkeys and a peacock named "Jane". 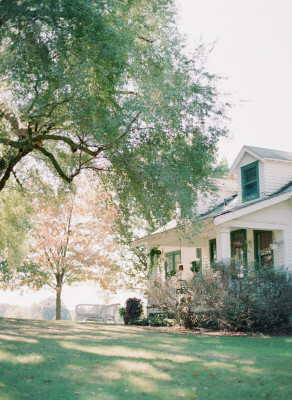 Charlotte's Web lovers rejoice! 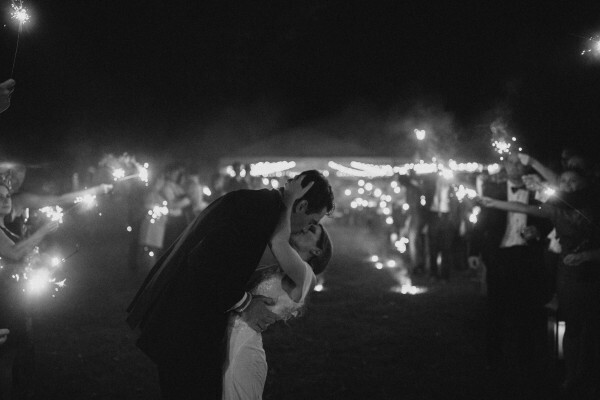 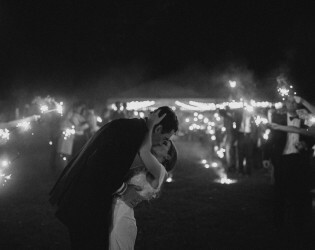 Award winning and client adored, we offer a completely different type of wedding experience than any other venue. 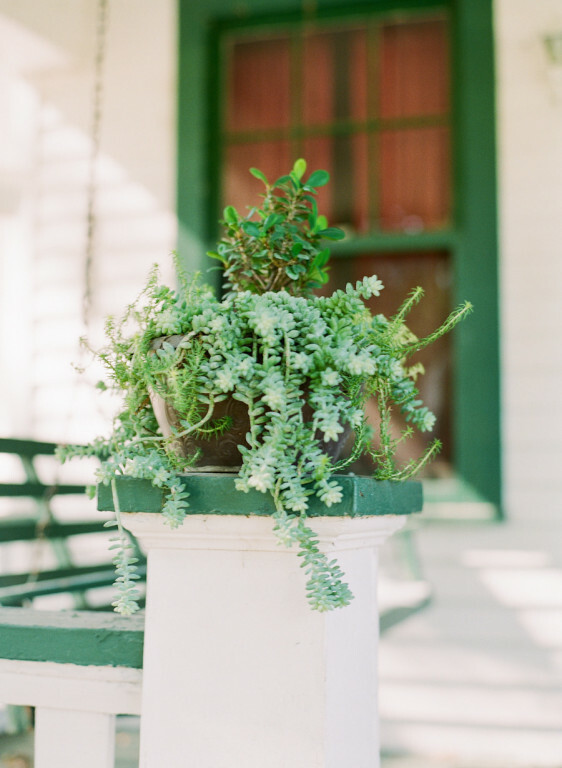 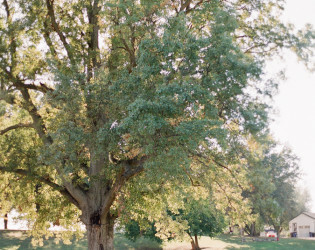 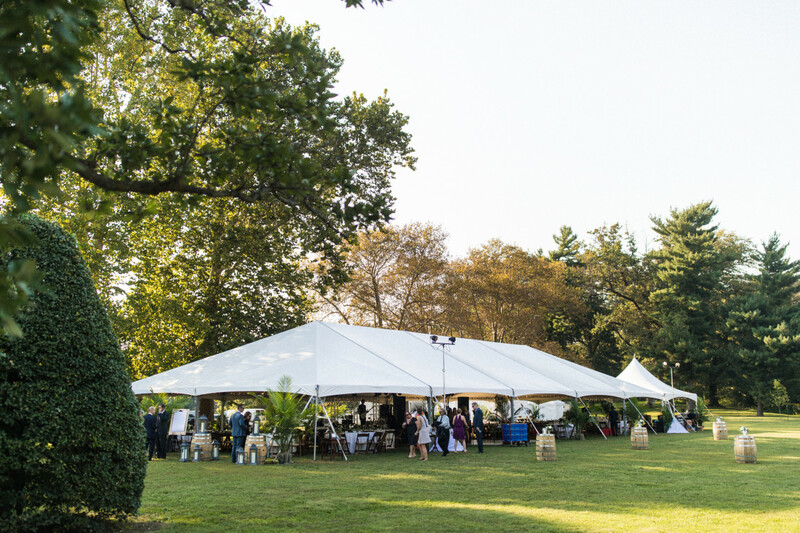 A LAndmark Preservation Area, privately situated on 150 acres overlooking The Confluence, we offer scenic vistas, pastoral backgrounds, lush gardens, open fields, manicured lawns and the attention to detail that you won't find anywhere else. 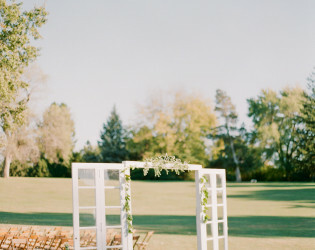 We offer clients the freedom to have the day they've always dreamed of, versus fitting into a pre-made package. 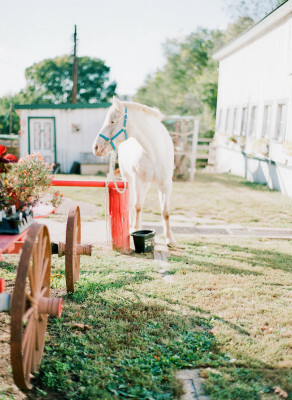 Come see us and find out why your dayt belongs here. 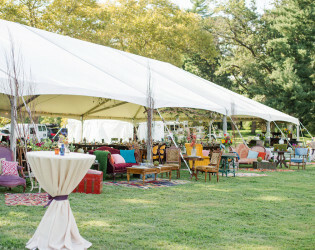 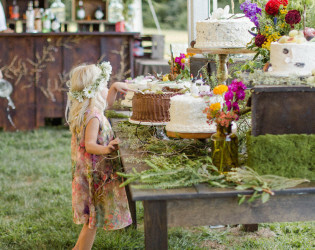 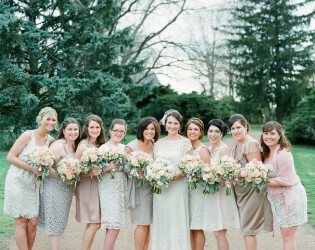 We believe in helping clients create a unique celebration and offer a wide variety of vendors to achieve that end. We are a full service venue in that we are by our clients every step of the planning process, providing recommendations, estimates, timelines, layouts, diagrams and continuity all the way through with 'Day of' coordination, all included in our pricing. 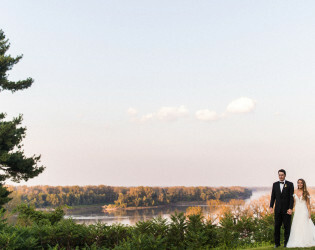 Our unique location, overlooking The Confluence of the Missouri and Mighty Mississippi River, is nothing short of a breathtaking vista, perfect for celebrating something truly important. 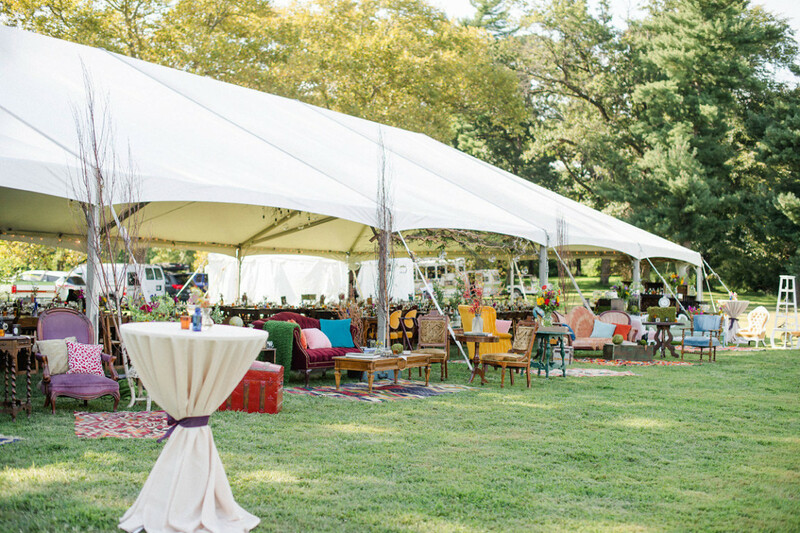 This private space is family held and sits on 150 acres of rural farm charm, mixed with the openness and extravagance of space befitting the era that created \'The Great Gatsby\'. 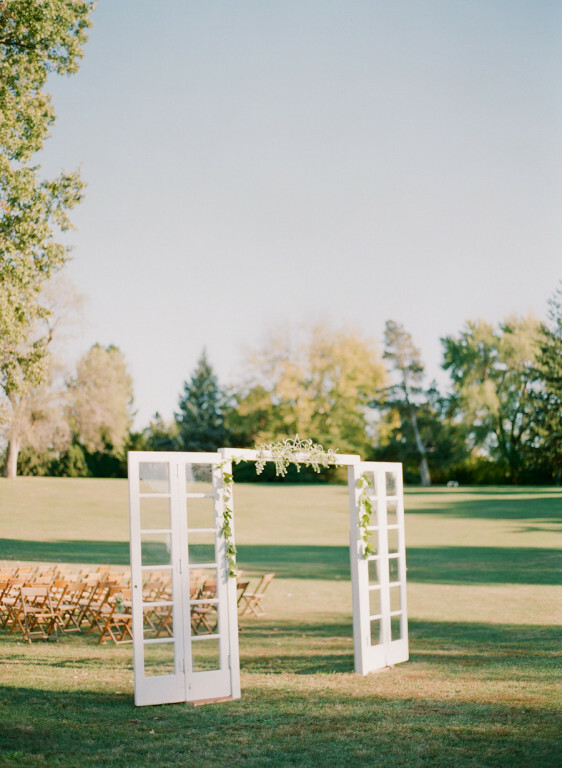 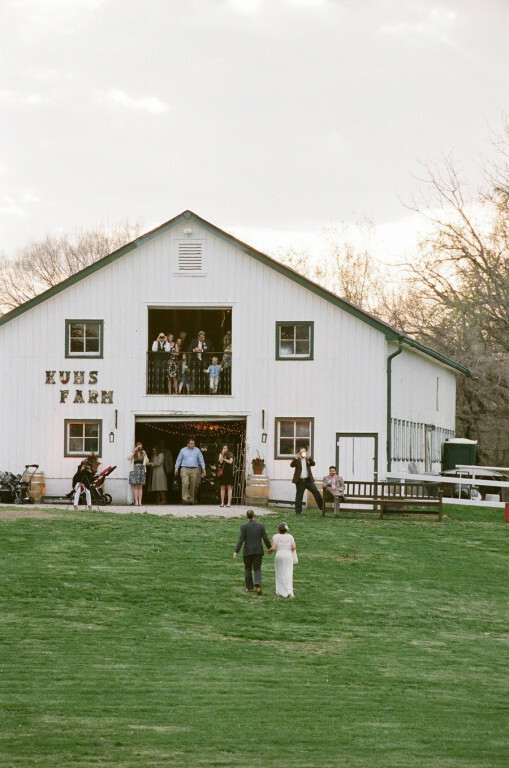 Kuhs Estate & Farm sits on 150 acres of beautiful grounds on the bluffs overlooking the Missouri River. 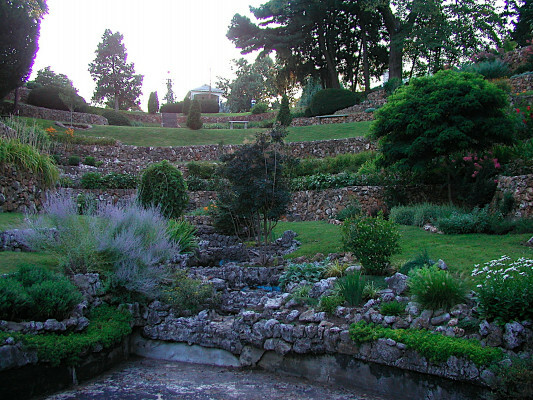 Not only a historic site, but also a Landmark Preservation Area, this property features the beautiful Sunken Gardens, built in the 1920\'s by Edward L. Kuhs, and was visited by 10,000 people a year n the 1940\'s for private, events, meetings, weddings and garden tours. 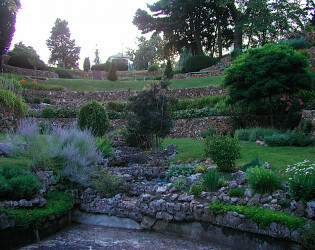 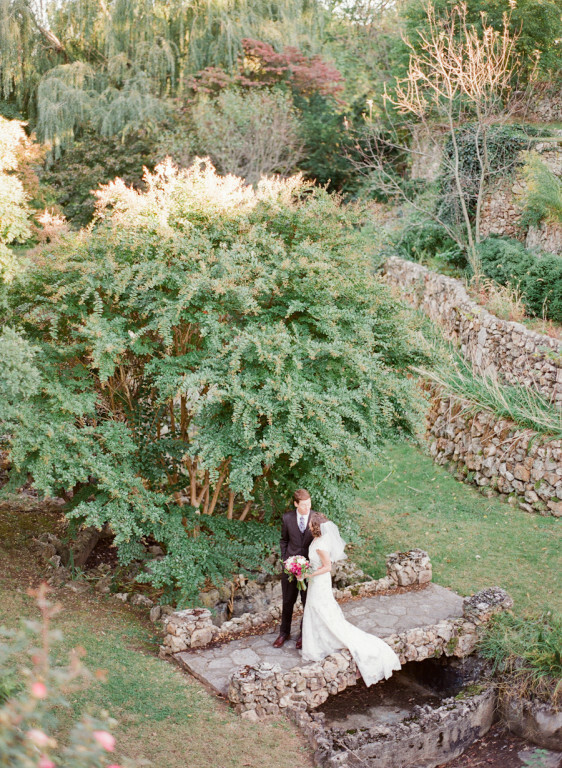 The multi-level rock garden is breathtaking, and is overlooked by a Gatsby era Gazebo, Bandstand and private home with wrap-around porch. 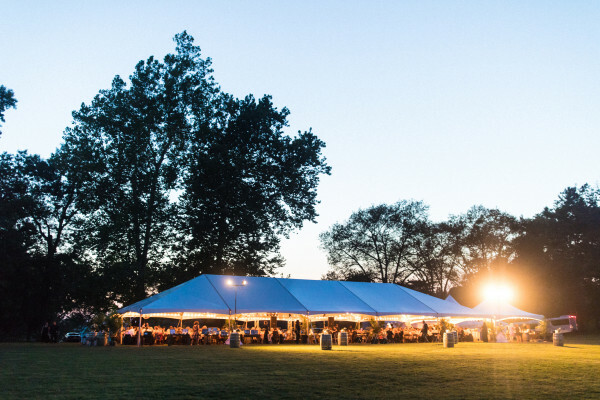 What makes us stand out from the rest: We are a private historic 150 acre estate and farm located just 25 minutes north of central Saint Louis. 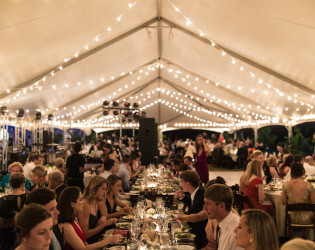 Each year we host a limited number of events and cater to a clientele seeking a more personal and unique experience than volume-based commercial venues are able to offer. 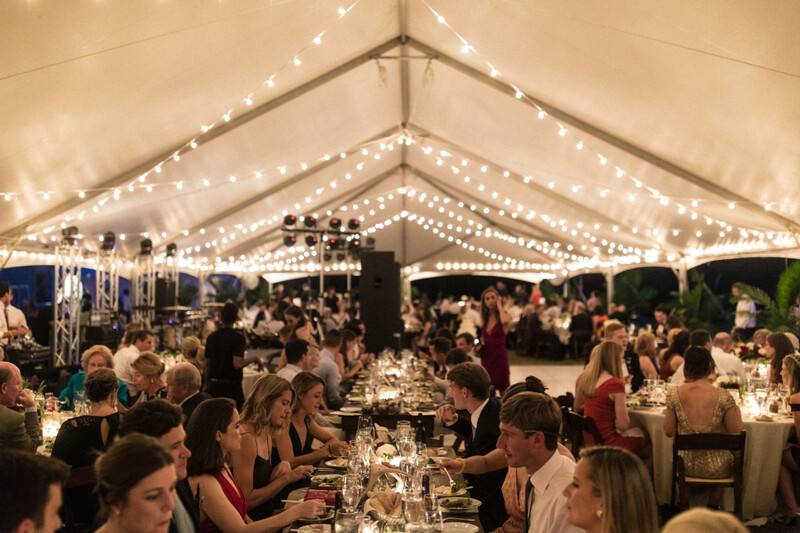 Our clients appreciate fine food, customized rentals and the additional services and activities we offer that enhance your guest’s experience. 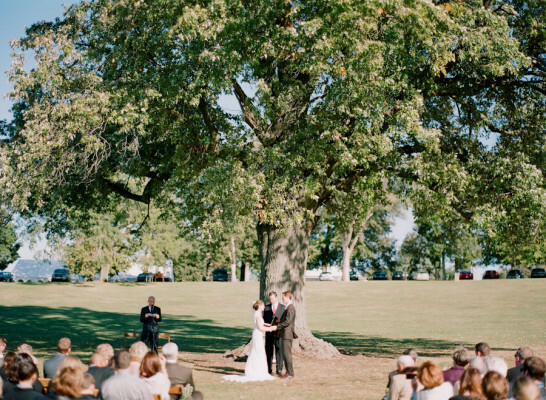 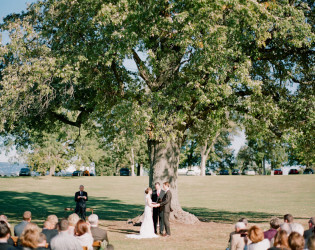 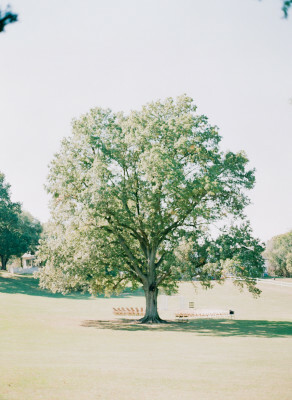 We are an exclusively outdoor venue located on the Missouri Bluffs, just overlooking the Confluence. Our property is iconic, one of a kind; known for its gorgeous landscape, quaint farm, stunning rock garden and scenic vistas, as well as its secluded privacy. With a view from the river bluffs that is beyond compare, we have many different scenic backdrops for the setting of your ceremony. 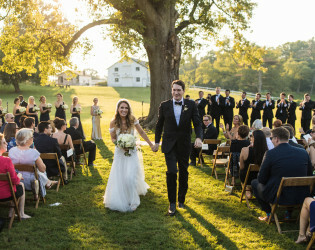 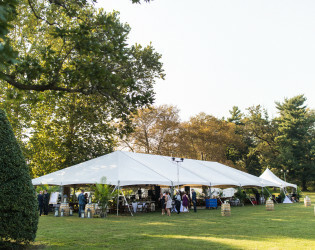 We take pride in ensuring that our weddings are relaxed, elegant and beautiful, utilizing the gorgeous open spaces for lawn games, luxurious cocktail hour layouts and for the evening celebration under bright shining stars. 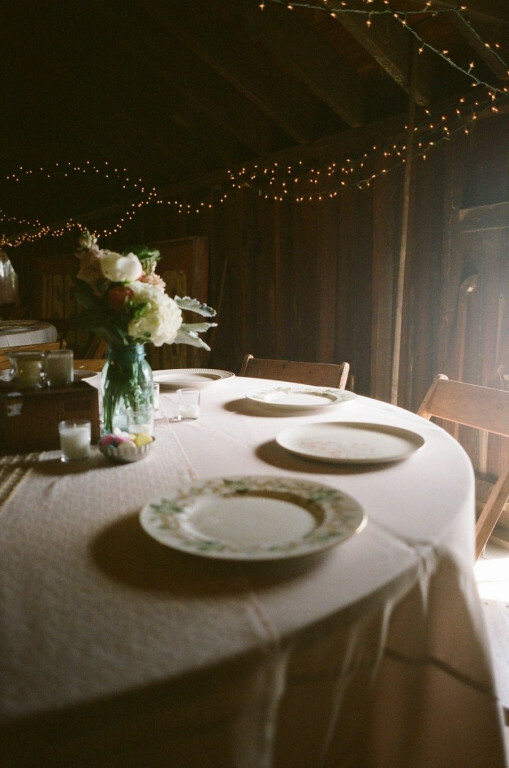 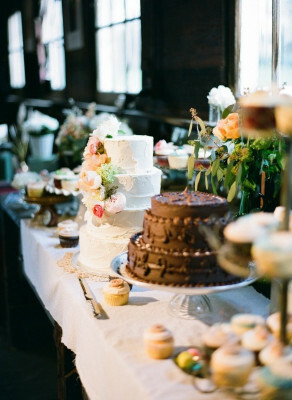 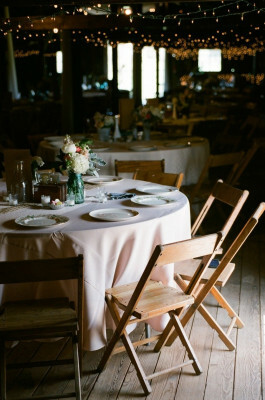 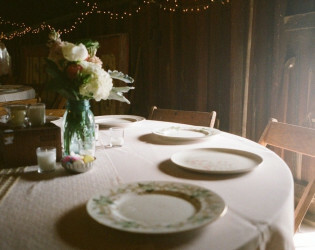 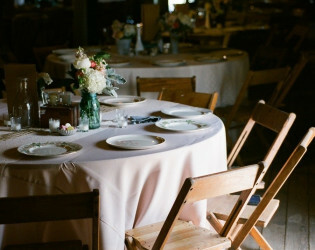 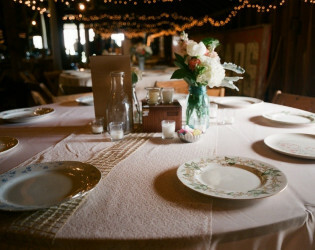 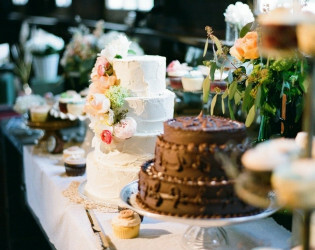 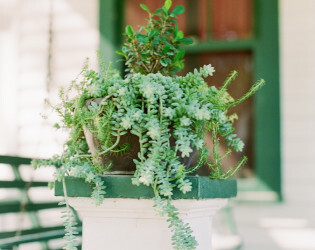 To help make your event unique to your personal style and taste, we also rent vintage and unique tables, chairs, decor, furniture and staging items (see vintagefortheday.com or facebook.com/vintagefortheday). 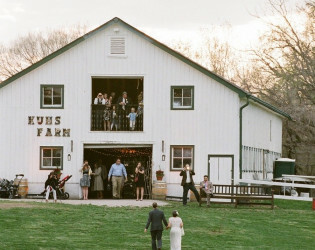 As we are also a real working farm, we are able to offer some really fun additional services that can be added on to events (hayrides, bonfires, petting zoos, animals for use in photography, carriage rides and so on...) At Kuhs Estate & Farm, we offer gorgeous wide open country charm, right next to the city. 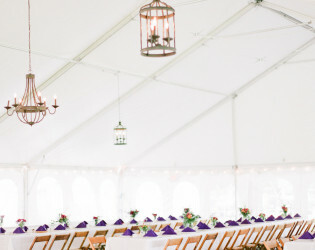 Not only will your guests be dazzled by the beauty and style of your event, but with such a short drive time, they can stay later to enjoy all your thoughtful planning and the unforgettable moments of your perfect day. We are 100% confident that we are the most unique, iconic and magical place in our region to host your event. 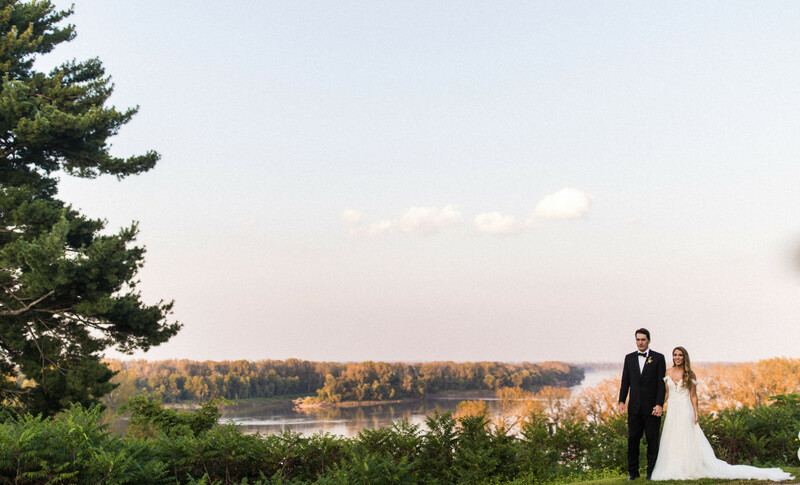 Set up an appointment to visit us and you\'ll see why. 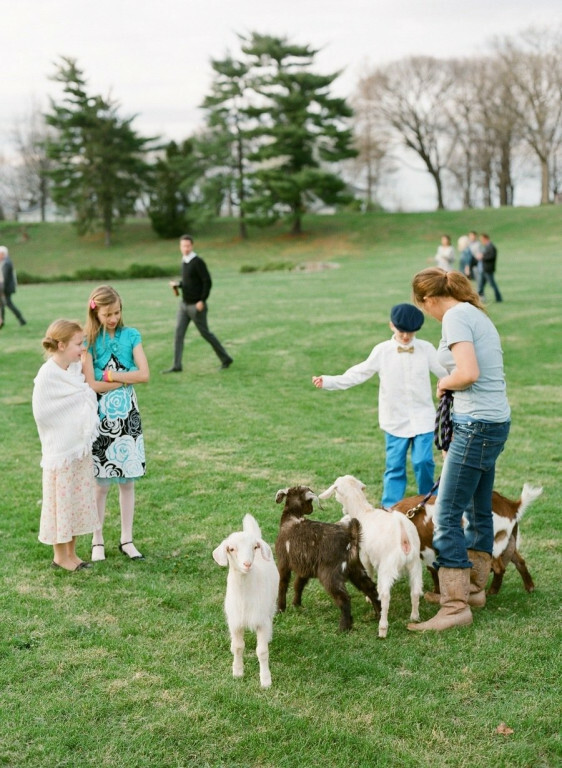 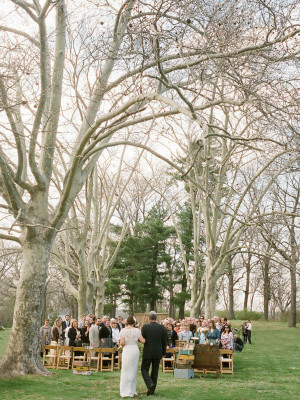 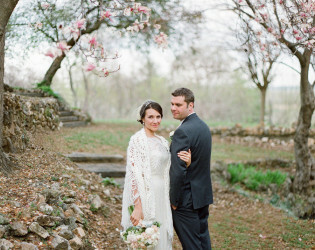 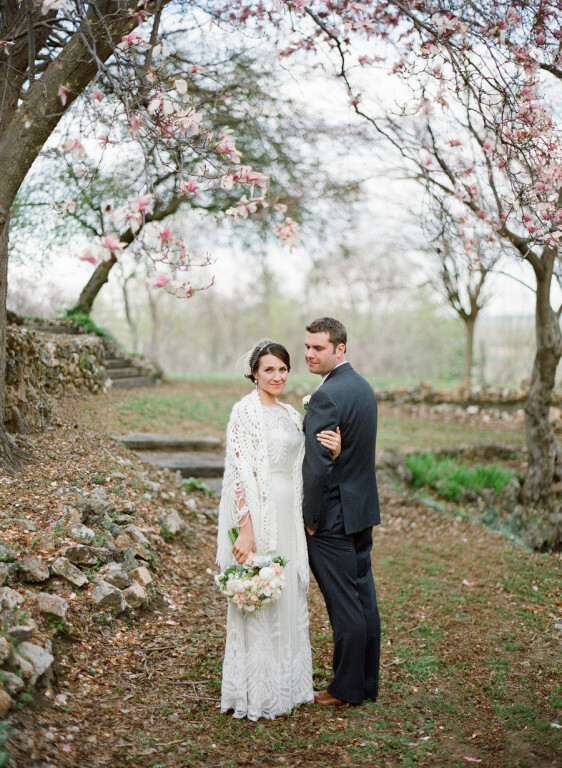 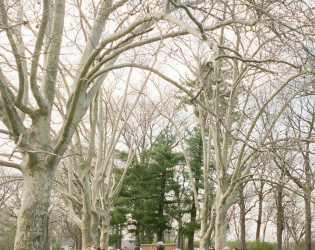 Kuhs Estate and Farm is a venue located on the Missouri bluffs. 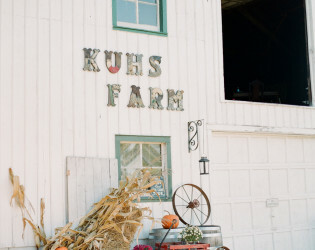 At Kuhs Estate & Farm, we offer gorgeous wide open country charm, right next to the city....25 minutes. 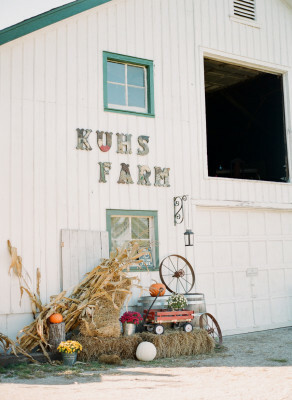 Kuhs Estate & Farm is a private historic 150 acre estate and farm located just 25 minutes north of central Saint Louis. 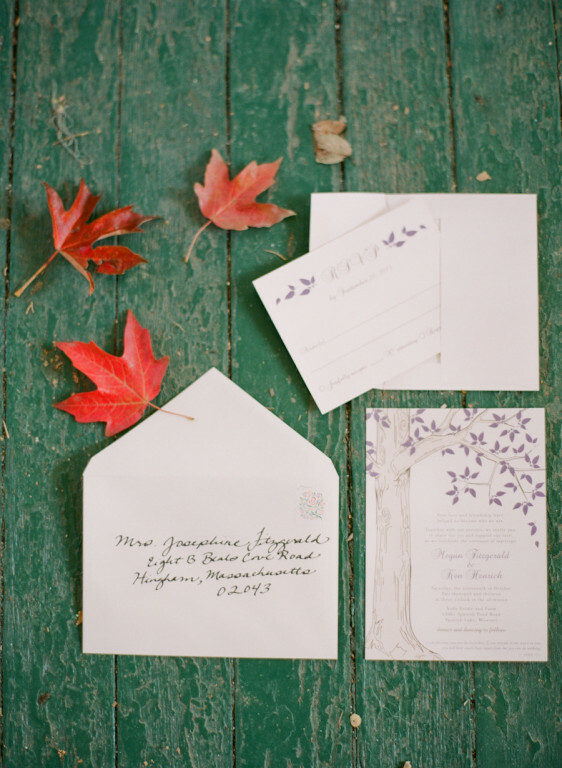 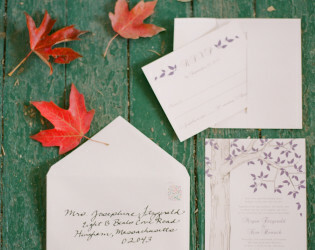 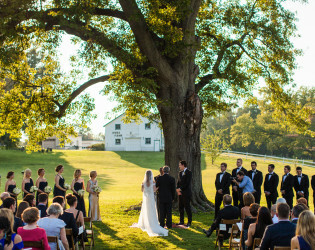 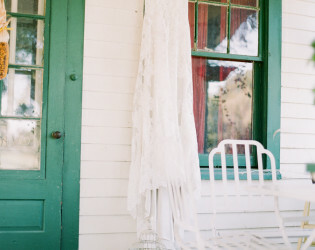 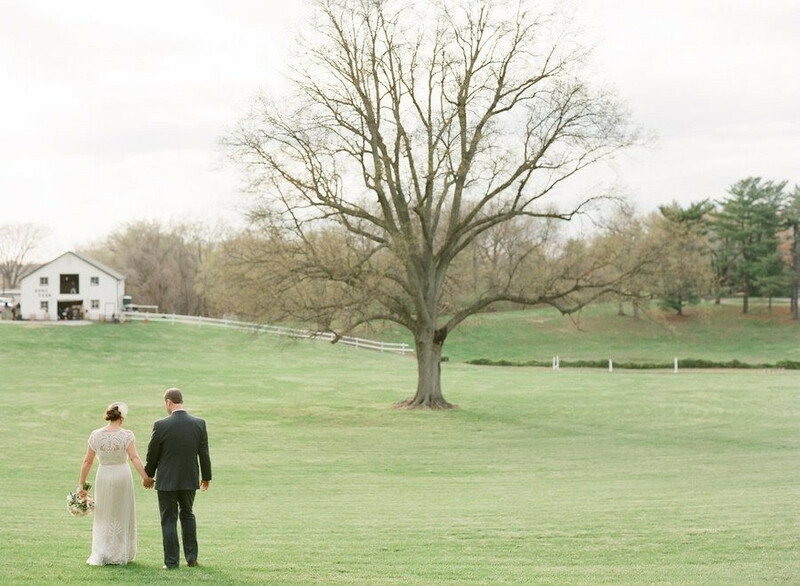 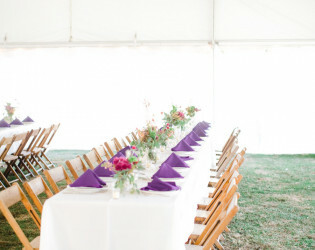 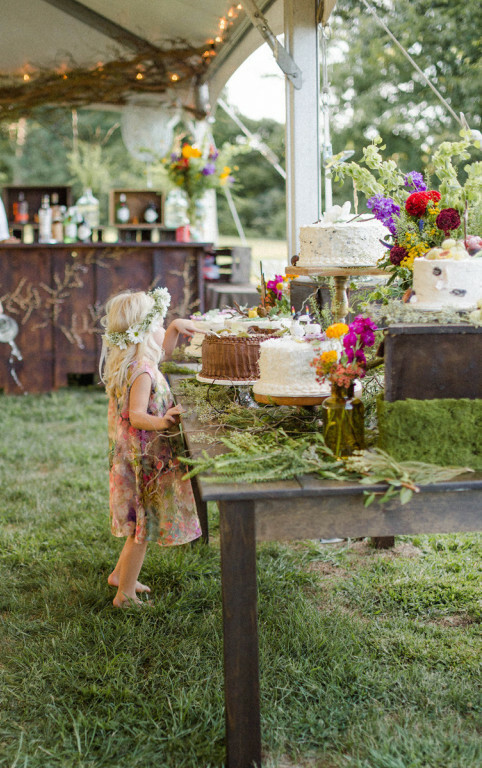 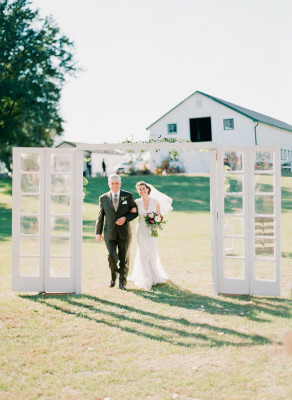 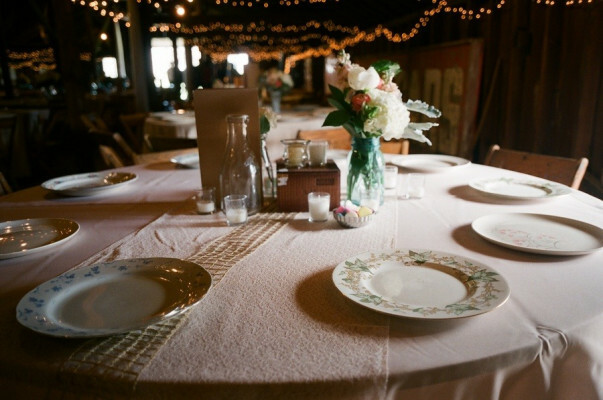 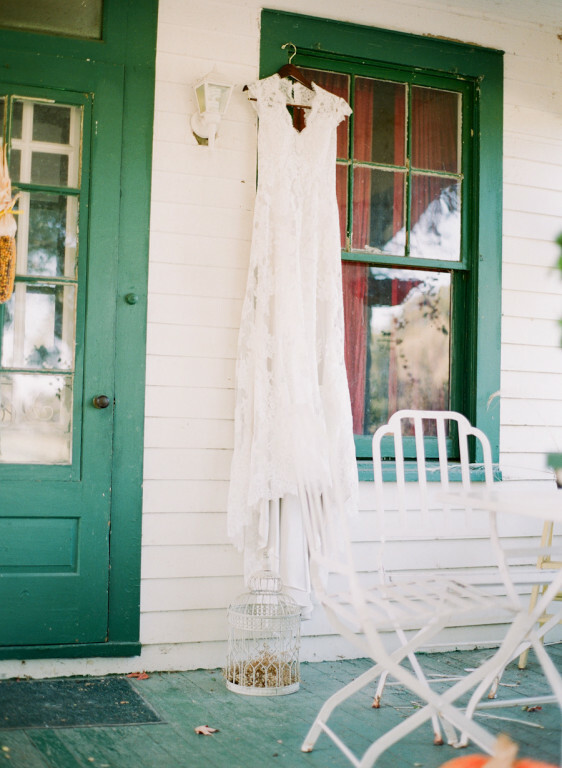 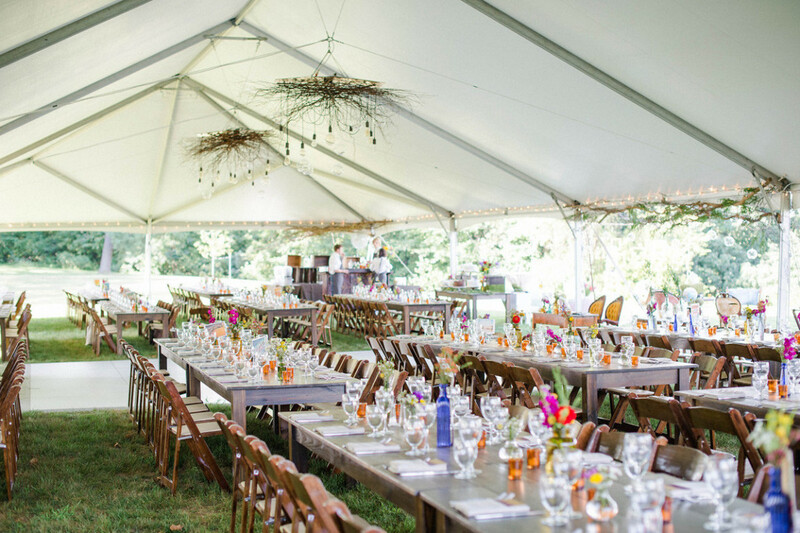 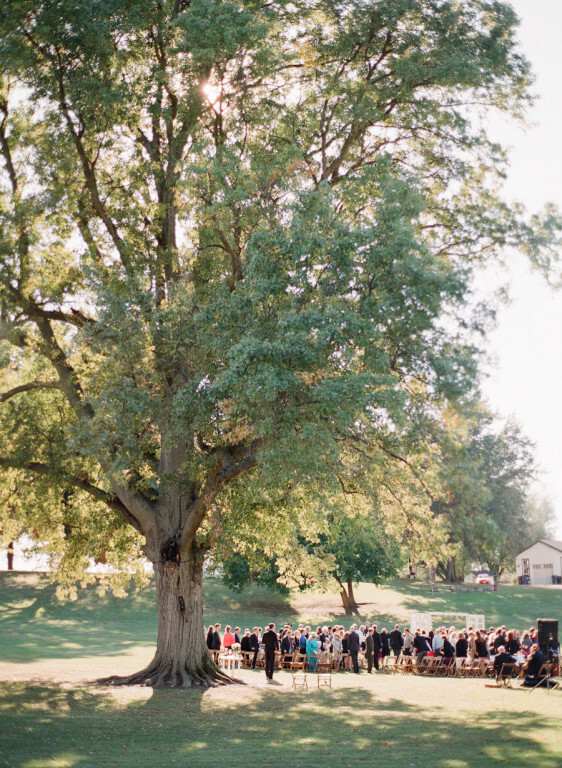 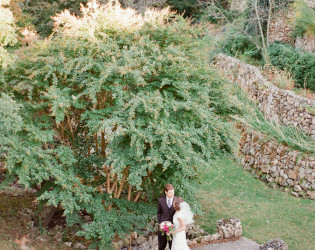 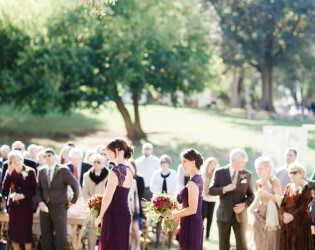 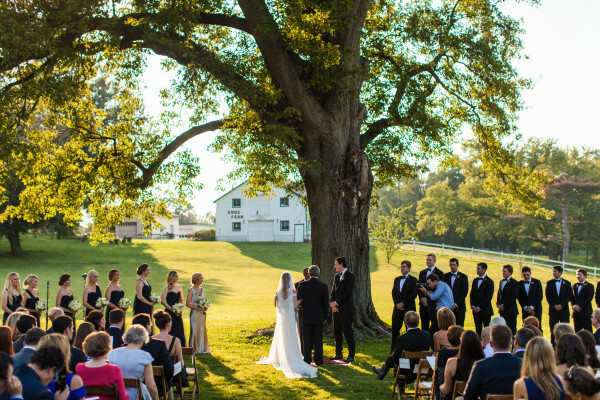 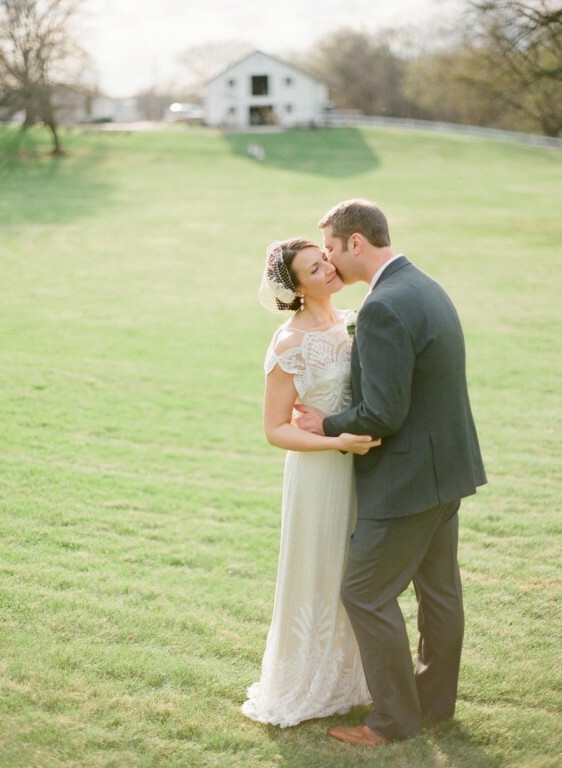 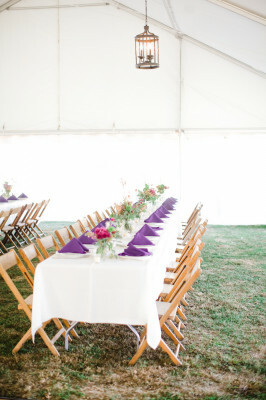 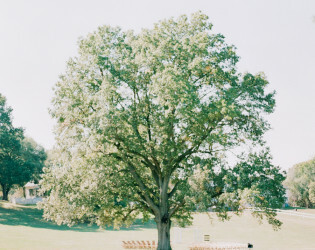 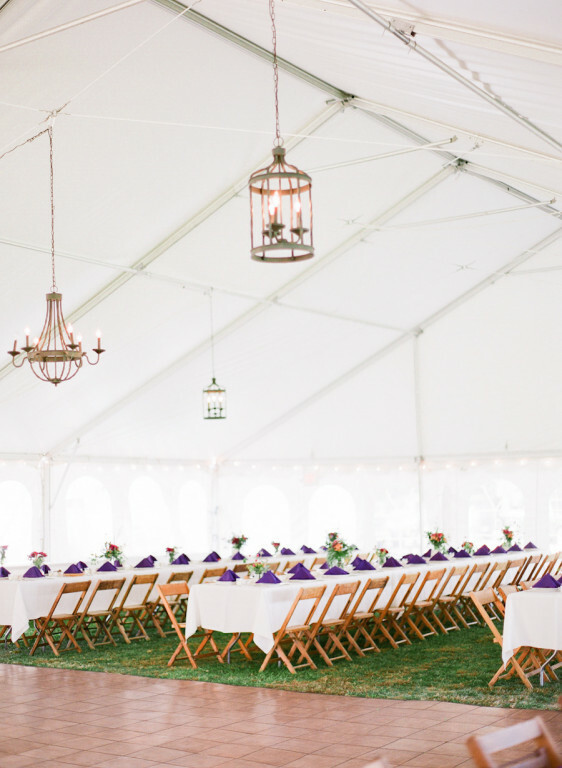 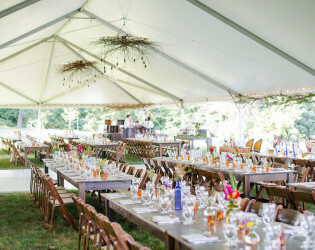 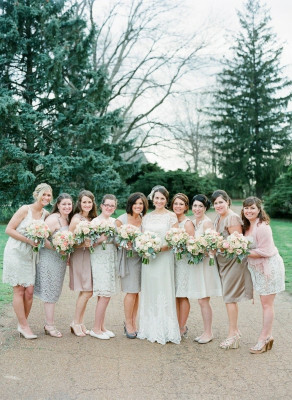 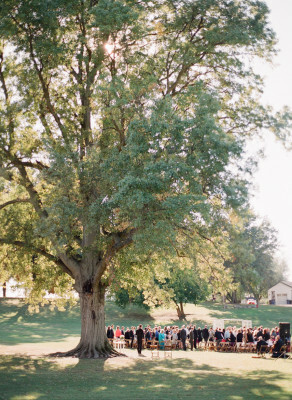 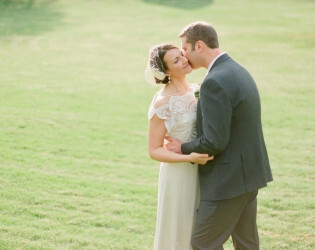 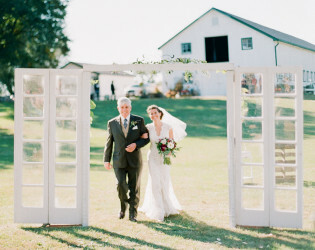 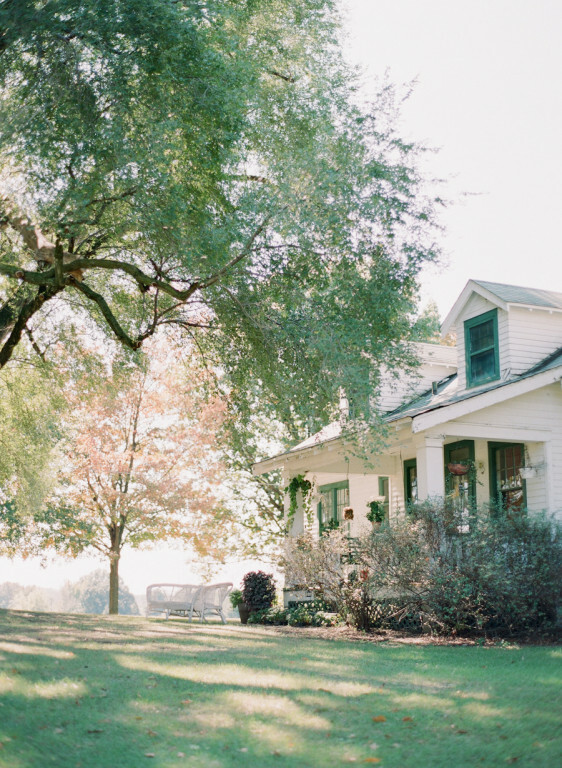 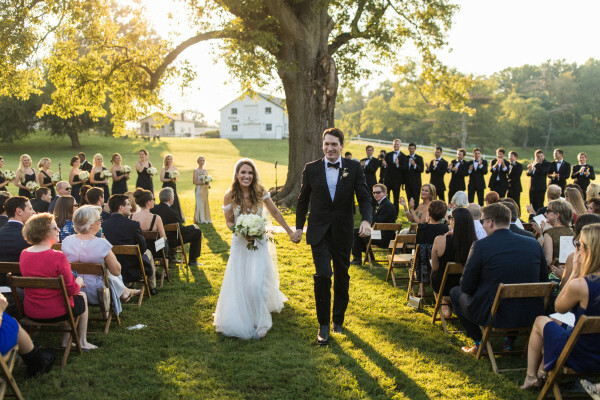 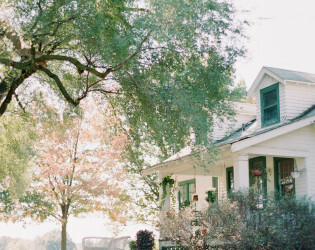 This Missouri Farm venue is filled with rustic charm.